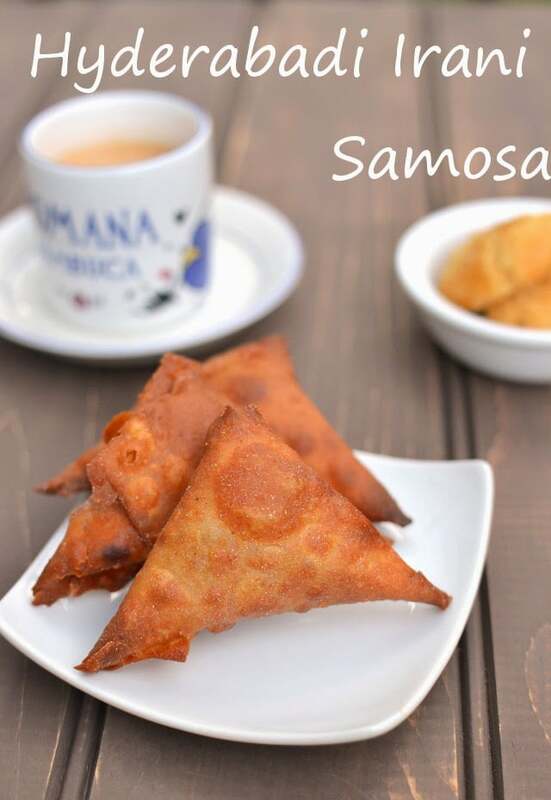 Drinking a cup of Chai and snacking on a crispy Irani Samosa is one of the most fun experience in Hyderabad. Blogging Marathon# 32: Letter V Theme: A-Z Vegetarian Dishes of Andhra Pradesh Dish: Veg Dum Biryani (Hyderabadi Vegetable Dum Biryani) Letter V stands for my all time favorite vegetable Vankaya (brinjal/ eggplant), but I stopped myself from making yet another vankaya recipe (I already posted 4 recipes with eggplant in this month). 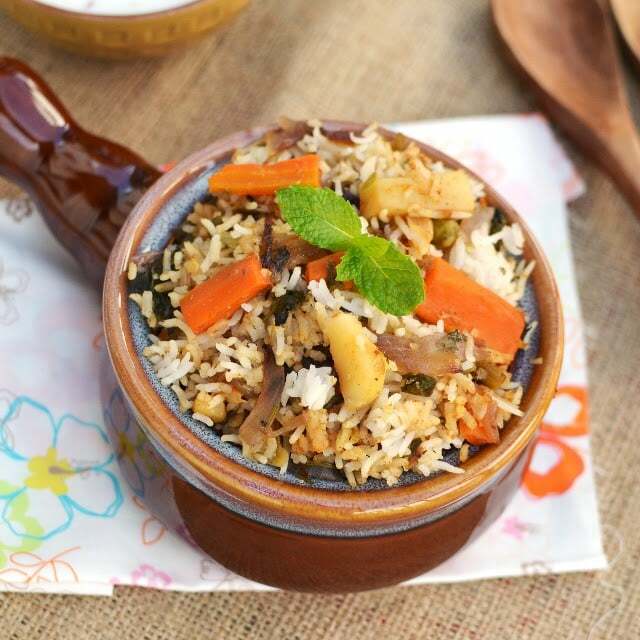 So I made yet another favorite of mine, Vegetable Dum ka Biryani. Blogging Marathon# 32: Letter U Theme: A-Z Vegetarian Dishes of Andhra Pradesh Dish: Upma-Pesarattu The final 6 letters were quite challenging to find dishes for. I had to play around with the names a little bit to come up with dishes to match. Blogging Marathon# 32: Letter T Theme: A-Z Vegetarian Dishes of Andhra Pradesh Dish: Thelaga Pindi Kura Letter T stands for Thotakoora (amaranth leaves). I actually made a dish with thotakoora for today, but changed it a more traditional and lesser known dish at the last minute because my mom brought Thelaga Pindi from India. Bonus Dish for Week 3: Theme: A-Z Vegetarian Dishes from Andhra Pradesh Dish: M for Mamikidikaya Pappu (Raw Mango Dal) This pappu for my first pick for the Letter ‘M’, but it fell off the regular A-Z Vegetarian dishes from A.P. truck because of various reasons. One reason was that I made ‘Nuvvulu-Mamidikaya pachadi’ for N and I didn’t want the same ingredient (mango) to be used in the dishes that I was posting on consecutive days. So for M I posted Menthikura pappu. 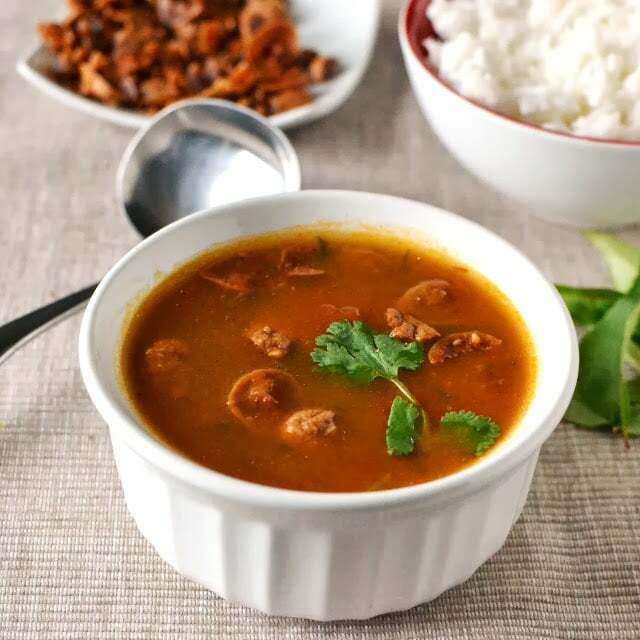 Bonus Recipe for Week 3 Theme: A-Z Dishes from Andhra Pradesh Dish: M for Mirchi Baingan ka Salan I made this very famous Hyderabadi Mirchi ka Salan to go with Qabooli. This is my 2nd bonus recipe for this week. 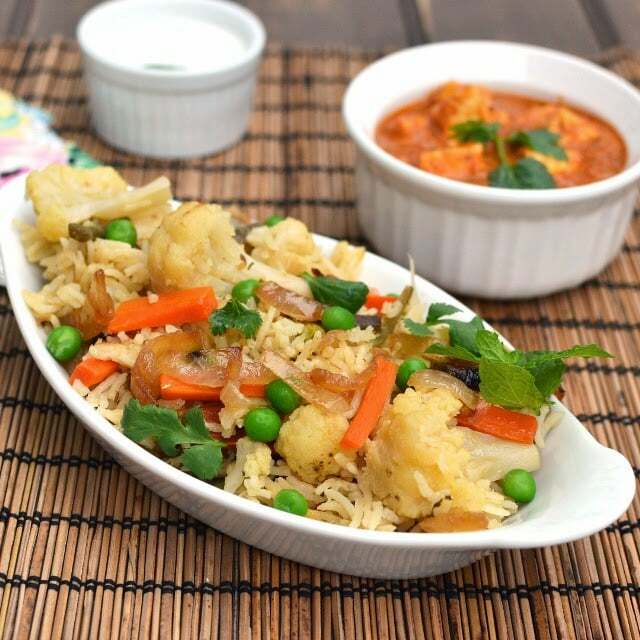 This dish is similar to the Mixed vegetable salan I have already posted, but the spices used are slightly different. 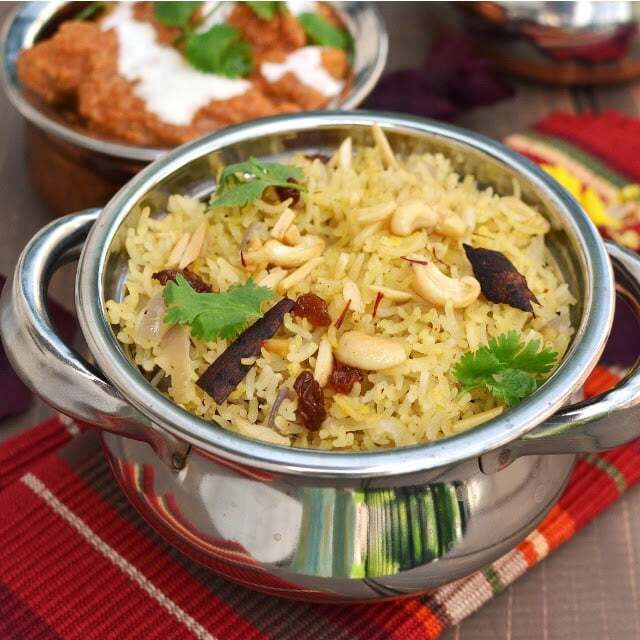 I tasted this at a restaurant long time back and wanted to recreate at home. 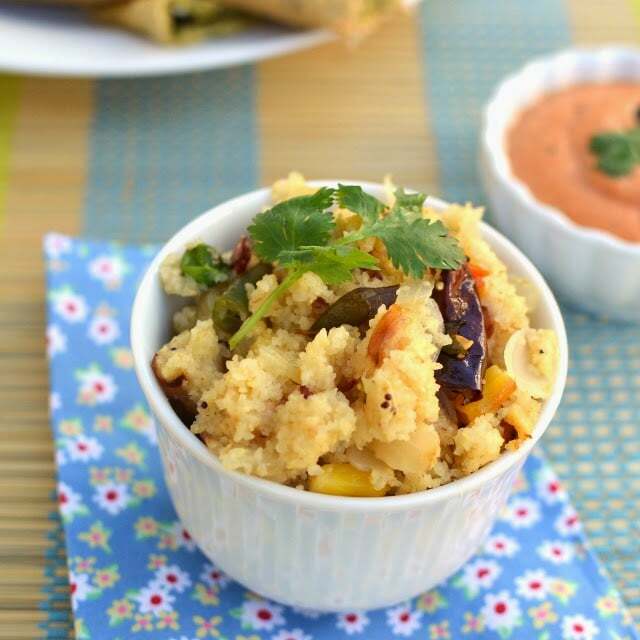 I used eggplant and mirchi (chilies) in this recipe, but you can use just mirchi too. Recipe is from Zaiqa.net.